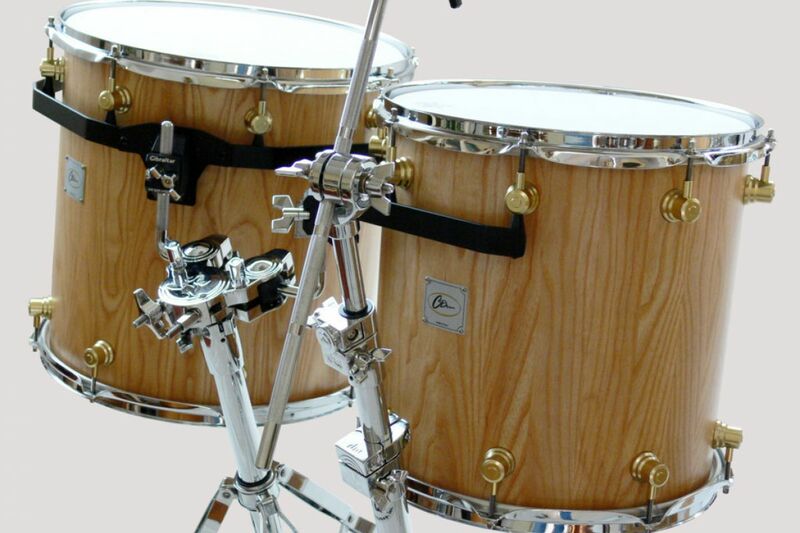 C Drum uses craft techniques to manufacture solid wooden stave drums for the creation of high quality drum kits. Ash-tree drum set. 5 elements. Finger-joint solid ash-tree stave drum set. Drums are turned externally and grinded internally so that they are perfectly cylindrical; drum thickness: 9 mm for toms, 10 mm for floor toms, 12 mm for bass drum. Composition: tom 10" x 9", tom 12" x 10", floor tom 14" x 14" hanging, floor tom 16" x 16" hanging, bass drum 22" x 19". Natural brushed clear finish. Chrome plated steel triple-flanged hoops, thickness: 2.3 mm. 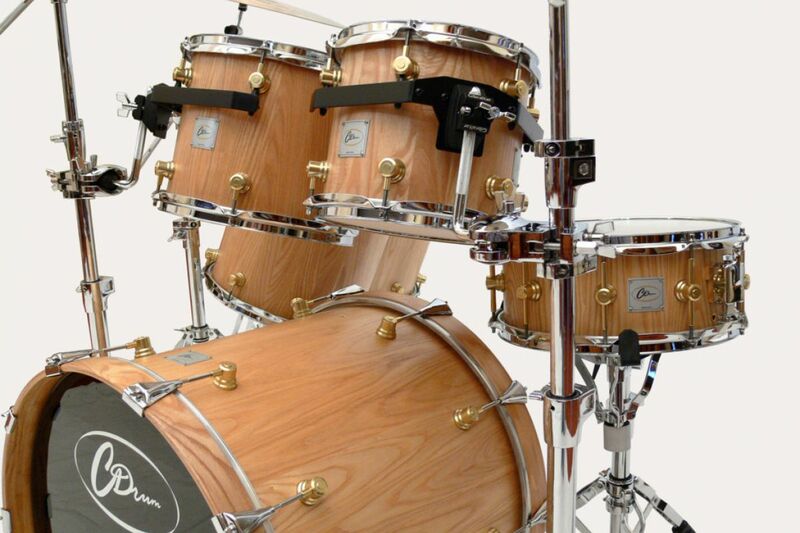 (ash tree wood for bass drum), high-strength light-alloy lugs, anodized gold; black RIMS supports complete with lugs, black, for assembly on stands or racks. The instrument is new and was only used for photo shoots and for the presentation video of the new website. It is offered with 20% discount from list price which is € 5.984,00. 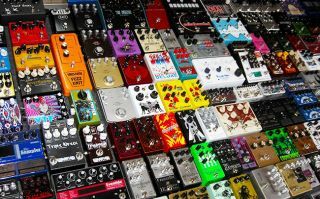 This drum set does not include the snare drum, cymbals, tripods and stands. 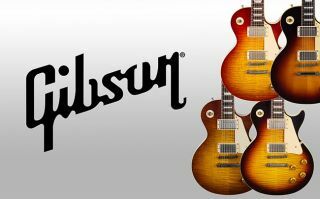 Do you love Gibson guitars? Take a look here!